Do you suffer from back pain that keeps you up at night? Back pain is extremely common in the United States. According to Statista.com, in 2017 a survey showed that 29 percent of adults in the United States experienced back pain and believed that stress was the cause, while 26 percent of people blamed it on having weak muscles or a lack of exercise and 26 percent of people blamed it on physical work. Many people who face back pain tend to have their lives affected. Some people are so affected that their work and relationships suffer. People suffering pain are not able to enjoy a regular life and participate in normal activities. They may tend to avoid events and people because of the pain they are suffering. It is important that you improve your back pain with professional help in order to gain your life back. According to Thegoodbody.com, at, 8 out of 10 Americans will experience some type of back pain in their lifetimes. In addition, 30 percent of men acknowledged that their back conditions affected their work. It is critical to understand how back pain can put a damper on your life and your professional life. If you are facing pain every day you may not be able to perform your normal responsibilities at work. For example, if you perform construction and suffer severe back pain. You would not be able to carry or lift anything heavy, which most of your responsibilities as construction worker involves lifting heavy materials. Your personal life may also be affected. Due to the nature of your condition, you may try to avoid picking up your children, so you may feel less of a connection because you aren’t able to play with them the way you use to, such as sports or horse play. In addition, your personal relationship could be badly affected because you may not want to engage in sexual activity because of the pain your feeling. The most important thing you can do for yourself and those you love is to seek medical assistance with your pack pain. Many people try to take it on themselves and use an ice pack or a heating back and think that, that is all they have to do to get better. The reality of it is that a professional center can offer more than just a temporary solution. A medical professional is skilled at diagnosing and treating different types of back pain. There are many different reasons that you could be experiencing back pain and if you do not get properly treated, you will not get better. It is critical you get medical attention as soon as possible. 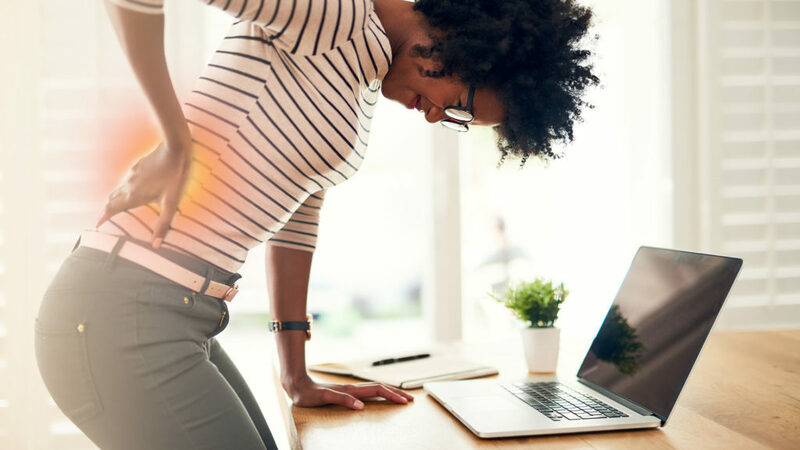 You can conduct a search for medical assistance with your back pain by searching the web for: help with back pain Bend OR. From here you should see a list of qualified professionals that can ease your pain and treat it. Make sure that you get help for you back pain as soon as possible. At home remedies are not as effective as seeking help from a professional. You can get your life back all from healing your back pain.